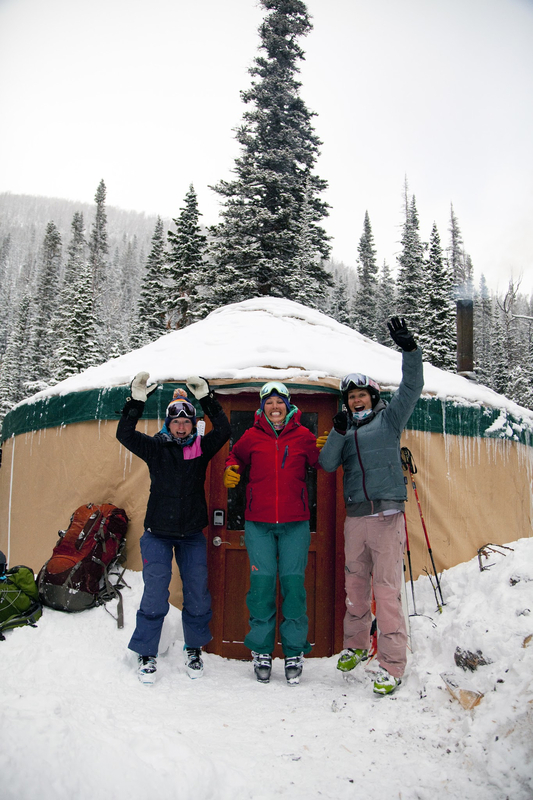 For very experienced, self-sufficient groups who possess the necessary certifications, Bell Lake Yurt is available for self-guided exploration. Bring your own food, travel at your own pace--the entire range is your playground. 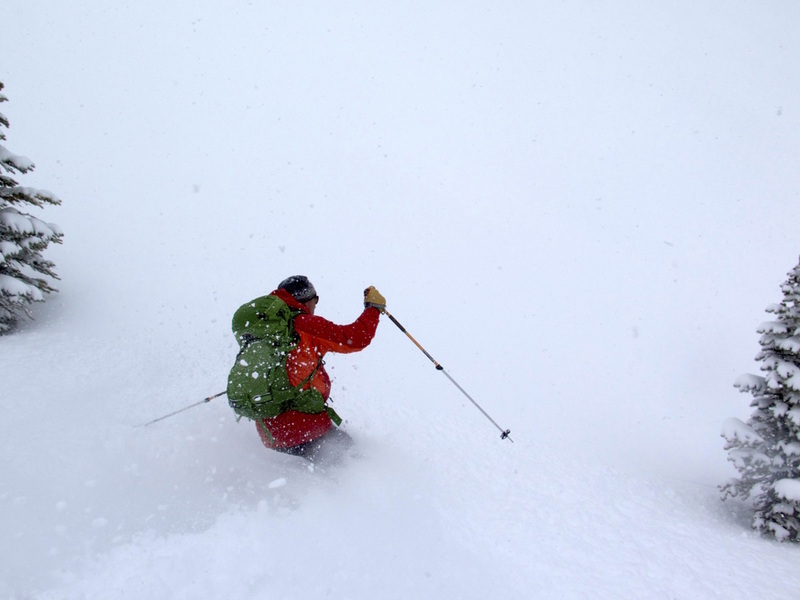 All self-guided groups must have a member Group Leader who has completed an accredited Level 1 Avalanche Course. 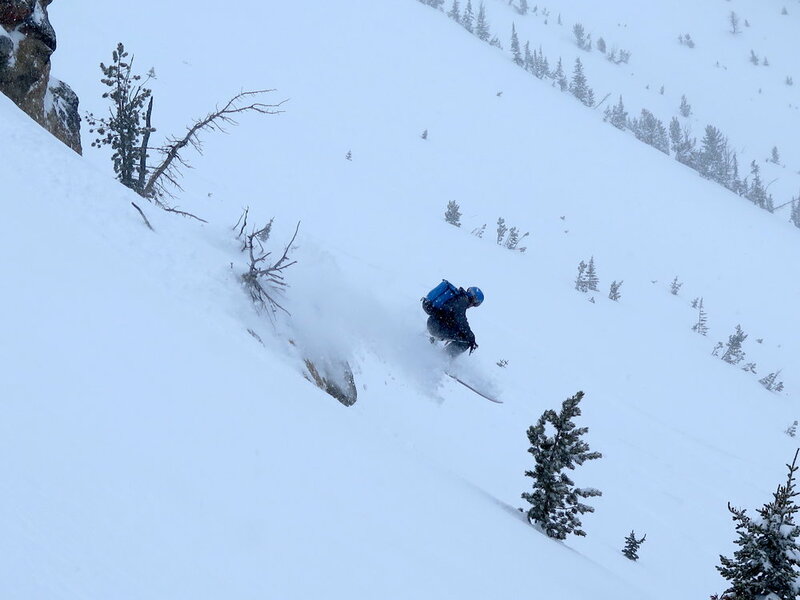 First-time visitors to Bell Lake Yurt are also required to hire an orientation guide, who will provide a time-and energy-saving snowmobile shuttle up the first 3 miles of road (5.6 miles total travel to yurt), provide instruction on yurt operations and emergency protocols, and brief the group on current avalanche and weather conditions. We strongly recommend that all self-guided parties use this resource, regardless of experience level. Renting Bell Lake Yurt costs $360/night, for up to eight guests ($45/person). Orientation Guide costs $250, including a trailhead snowmobile shuttle for all guests and gear. Porter service is available for $125 additional (50 lbs. maximum). Bring the beer! BLY is in a non-motorized area--it is not possible to snowmobile closer than 2.6 miles from the yurt. Call 406-581-5754 or email info@belllakeyurt.com to learn more. A 50% non-refundable deposit is required to secure your reservation. The remaining balance is due 30 days prior to departure date. Trips departing within 30 days of the reservation date must be paid in full at the time of reservation. Deposits are non refundable, unless the yurt can be re-booked for all of the cancelled days. An $80 administrative fee will be assessed to all refunds. Changes to previously reserved dates (ie. moving a trip up or pushing it back into other available dates) will be assessed a $50 administrative fee. First time visitors are required to hire a first-time orientation guide. Self-guided users are required to have a designated Group Leader. 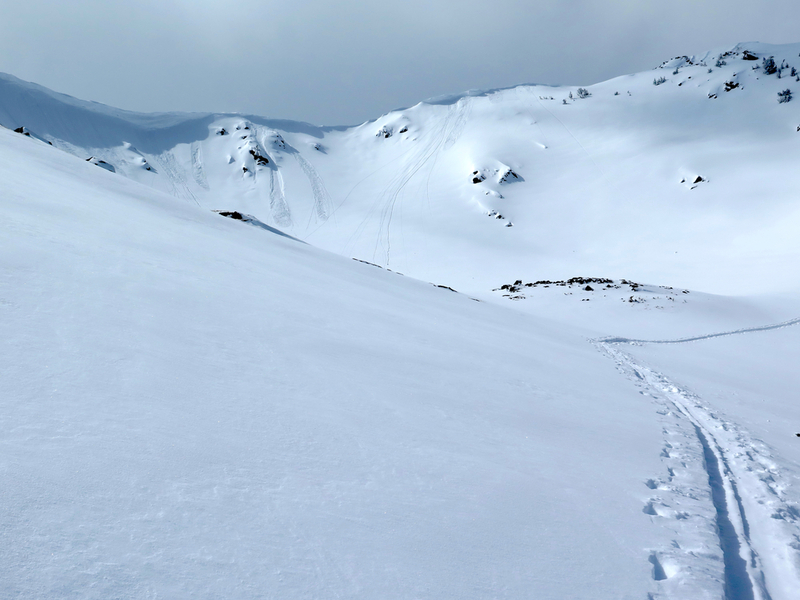 The Group Leader is required to have completed a minimum Level 1 Avalanche Course and also have taken a basic First Aid Course. Payments may be made via MasterCard or Visa--sorry, checks are no longer accepted. Advertised rates do not include 3% CC processing fee or guide gratuity.